What To Expect From Your Wedding Planner? Your wedding day is one the most important days of your lives. This makes it imperative for everything to fall into the right place. Planning an island wedding is an elaborative process and, therefore, can be overwhelming. To make sure every little detail is taken care of by dedicated professionals, you can choose to hire a wedding planner in Formentera. Wedding planners will expertly plan and handle every aspect of your wedding. They will craft a wedding around the desires and needs of you and your partner. Chic, vintage, classic, quirky or any other theme you might have in mind can be fulfilled by the proficient managing committee. Music is a huge part of our lives. It enhances our life moments, making them more special. However, organizing a full music list for the wedding is a much bigger task than it seems. We tend to forget songs and miss our chances on the perfect wedding playlist. Wedding planner can offer you LIVE DJ’s, dancers and lot more to make your groove. We all know the important part decorations play in a wedding. They can single headedly uplift the entire wedding. 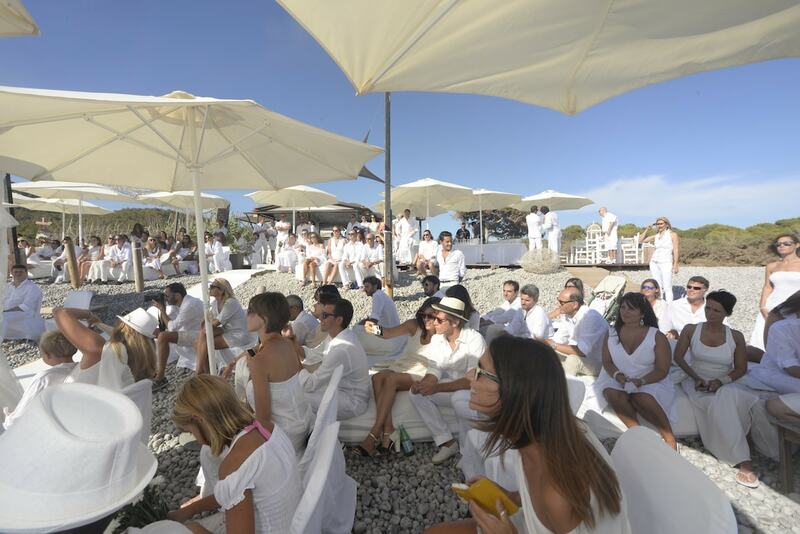 Your wedding planner in Formentera will provide you with some of the bets decoration there is to make your dream wedding come to life. These are just three points, out of a very long list on what to expect from your wedding planner. You can sit back and enjoy your wedding day while the planners worry about giving you your perfect day of love.